Whether upgrading your home theater setup with an advanced Atmos configuration or enjoying music, Dynamic Balance ensures a rich, clean, full-range sound no matter what you’re listening to. It pinpoints and eliminates issues that reduce speaker performance before they become a part of the finished product. extend low frequency response for better dispersion in the critical midrange, delivering clear and detailed high frequency response for realistic reproduction of vocals and instruments. Certified and capable of delivering 40kHz to support the latest high resolution audio files so it feels like your right there in the studio or concert hall. 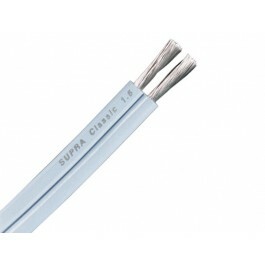 for clean, clear bass, better linearity, lower distortion and greater durability. turbulence and distortion, for bigger, more musical, deep bass impact. Plus, it offers 3dB more bass response output than a traditional port. enveloping, and realistic. Plus, it’s compatible with latest Dolby and DTS surround sound technologies. ensures a more lifelike sound. recently enhanced with performance–optimising discrete audio circuitry and fine-tuning components. In addition, this year’s model looks a little more stylish than last year’s, thanks to new elegant knob design. chassis and a front metal panel to ensure a very rigid and solid base. It also has a Phono MM equaliser, as well as a Source Direct functionality to ensure shortest signal paths. Feedback amplification makes the power amplifier in-sensitive to difficult loudspeaker loads. the environment as less as possibly can. 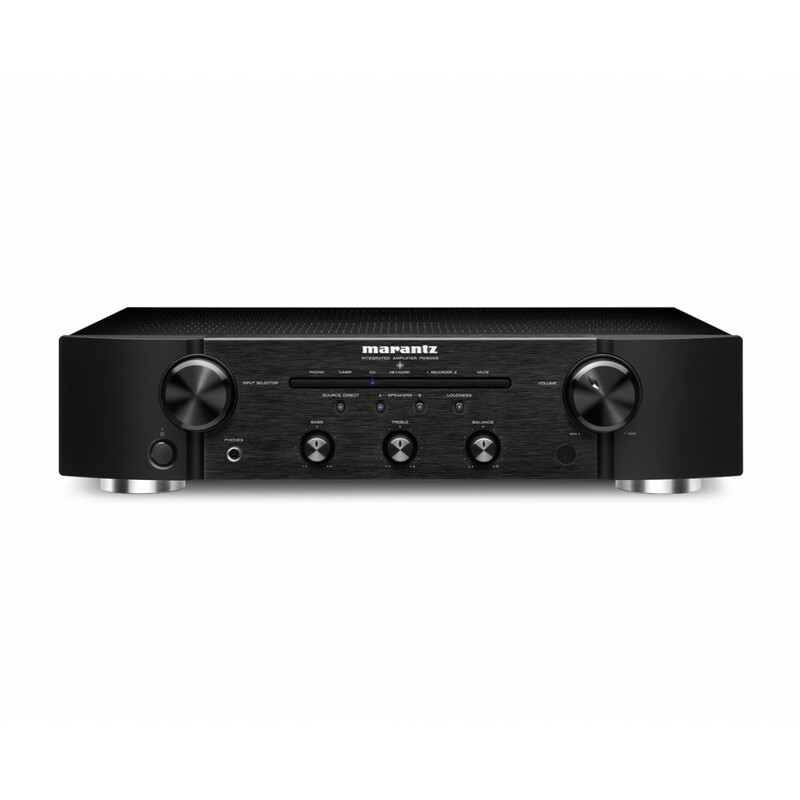 the signal follows the most direct path not passing the tone and bass management circuitry or any DSP (digital signal processor) of AV Receiver or on players pitch control, digital output or the display will be switched off. The less processing and functionalities the closer the signal is to the original, the less it is distorted.